Is there a better alternative to Photo Redate? Is Photo Redate really the best app in Photography category? Will Photo Redate work good on macOS 10.13.4? 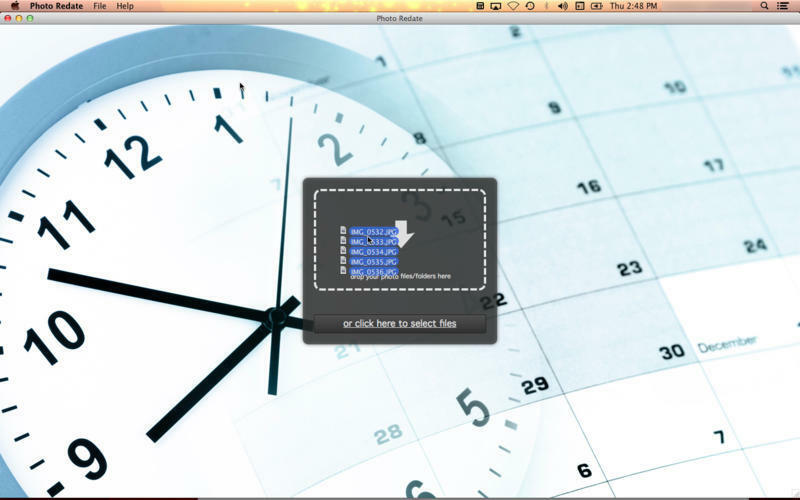 Photo Redate allows you to adjust the recorded dates in your photo files. You can either hand enter, or time shift the dates. There's also an option to set the file stamps to the date in the photos. 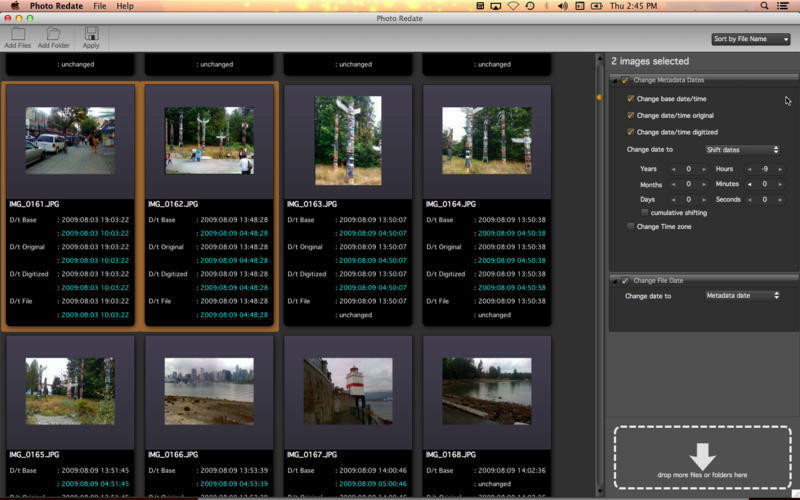 Photo Redate supports all popular file formats, including JPEG, TIF, DNG, and most RAW formats. Photo Redate also supports Exif and XMP metadata formats. Photo Redate needs a review. Be the first to review this app and get the discussion started! Photo Redate needs a rating. Be the first to rate this app and get the discussion started!